The latest post means the end of a mammoth underground race to become the first to monetize the account. It’s over: Hulu has cracked Instagram’s World Record Egg. The OTT platform paid an undisclosed figure to take the 9.7 million follower-strong account’s first branded spot in a deal brokered by The Times. 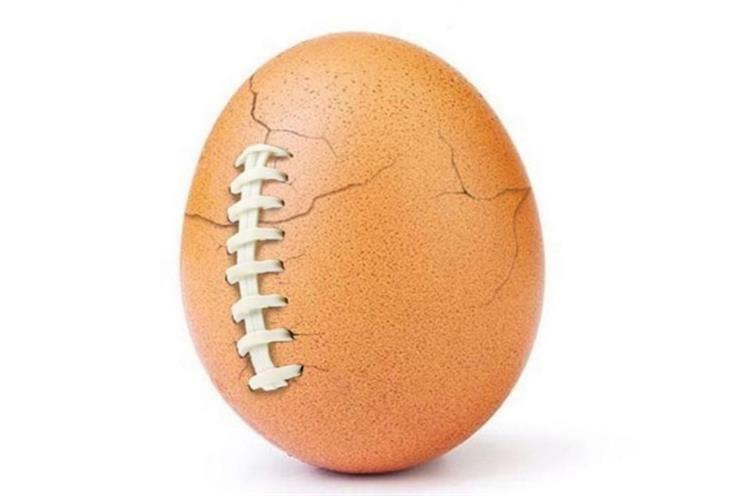 The egg exploded in popularity at the beginning of this year when it called on Instagram users to set a new world record for most-liked post with the target of beating Kylie Jenner’s 18 million. That number was smashed. It now stands at 52 million. A series of images showing the egg slowly cracking have been posted since. Today, a new post revealed football laces on the shell as Hulu pushed its live sports subscription. World Record Egg’s latest post means the end of a mammoth underground race to become the first to monetize the account. Earlier this week, The Atlantic reported that an organization advocating for the impeachment of Donald Trump was approached by Jerry Media to take the spot. Industry insiders speculated to the publication that the opportunity could be worth as much as $10 million -- more than a Super Bowl ad. However, people with knowledge of the matter told Campaign US the actual number was no where near this high. At all. The move by Hulu comes after its chief marketing officer spoke of major anxiety around cord-cutting among those who believe they’re making a choice between live cable sports and OTT on-demand shows. 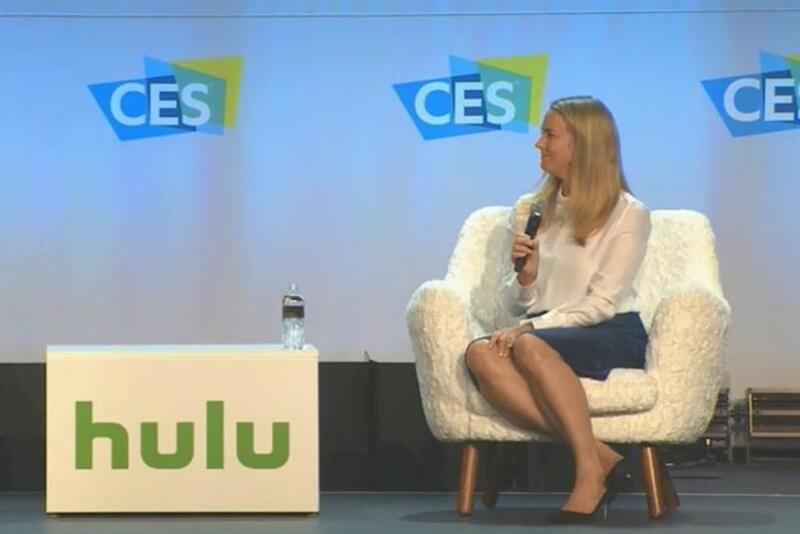 Kelly Campbell told a crowd at CES in Las Vegas in January that the brand is currently pulling apart a ton of data and comparing it with real-time consumer behavior to find out what people really want from their TV experiences.